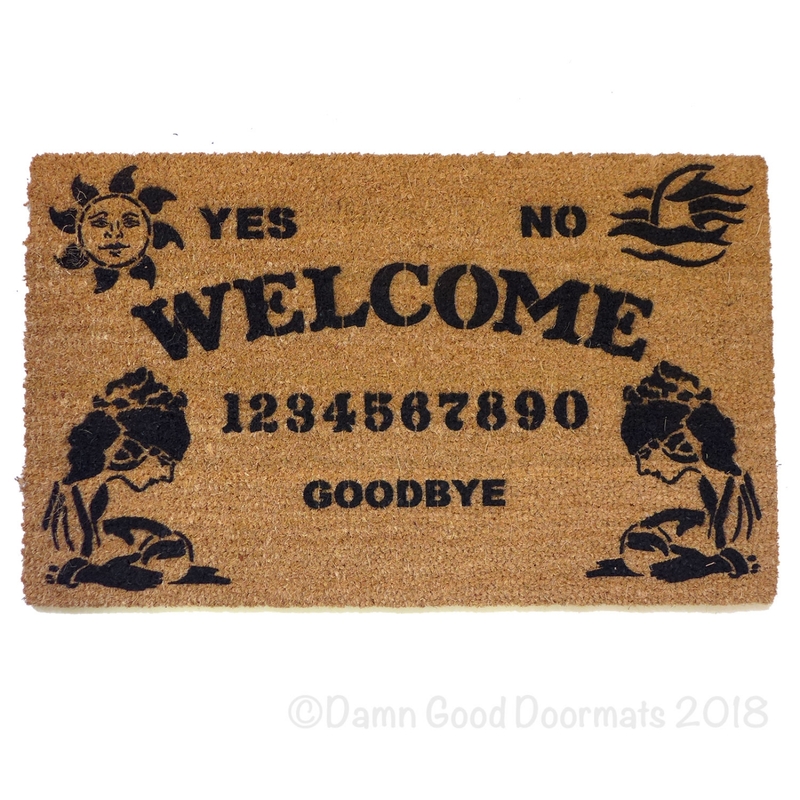 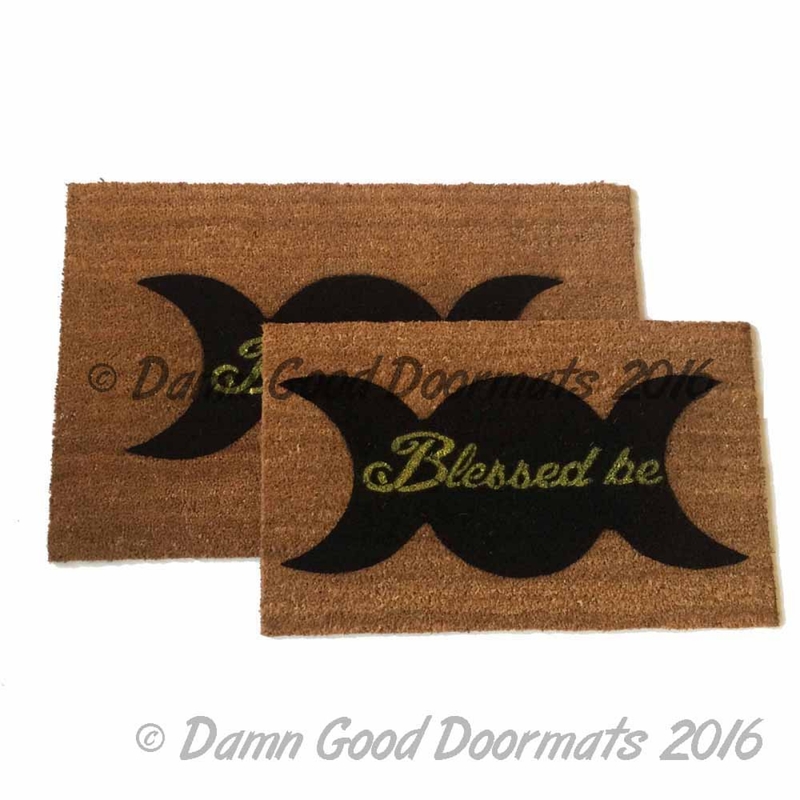 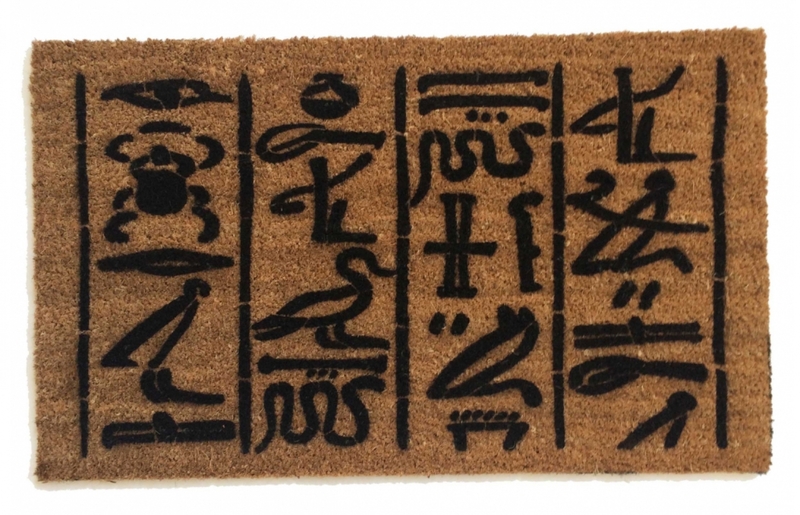 Our Blessed Be doormat features a Wiccan triple moon. 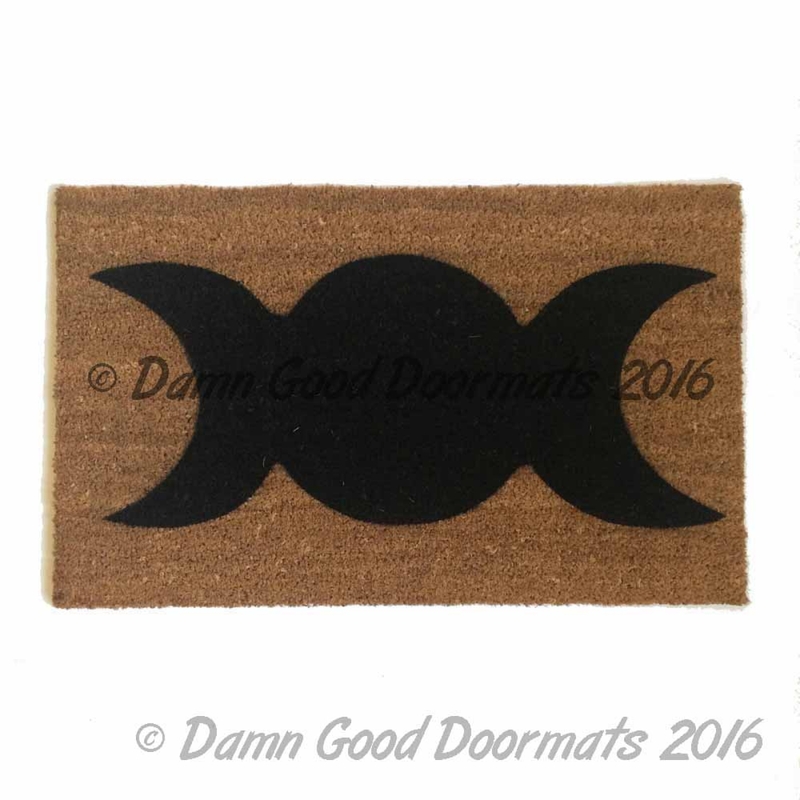 This is a Goddess symbol that represents the Maiden, Mother, and Crone as the waxing, full, and waning moon. 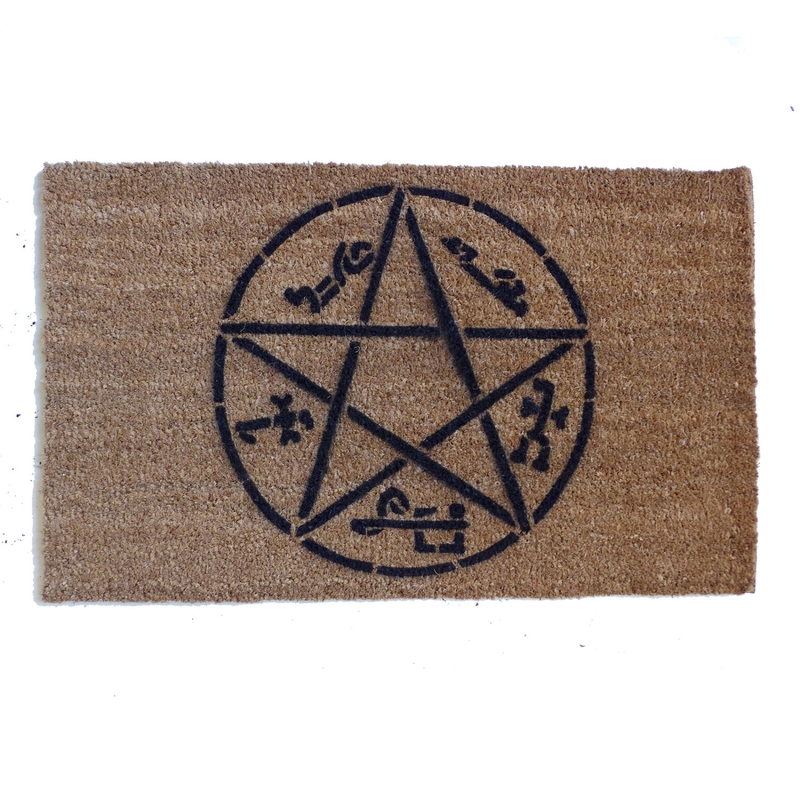 This symbol is found in many NeoPagan and Wiccan traditions as a symbol of the Goddess. 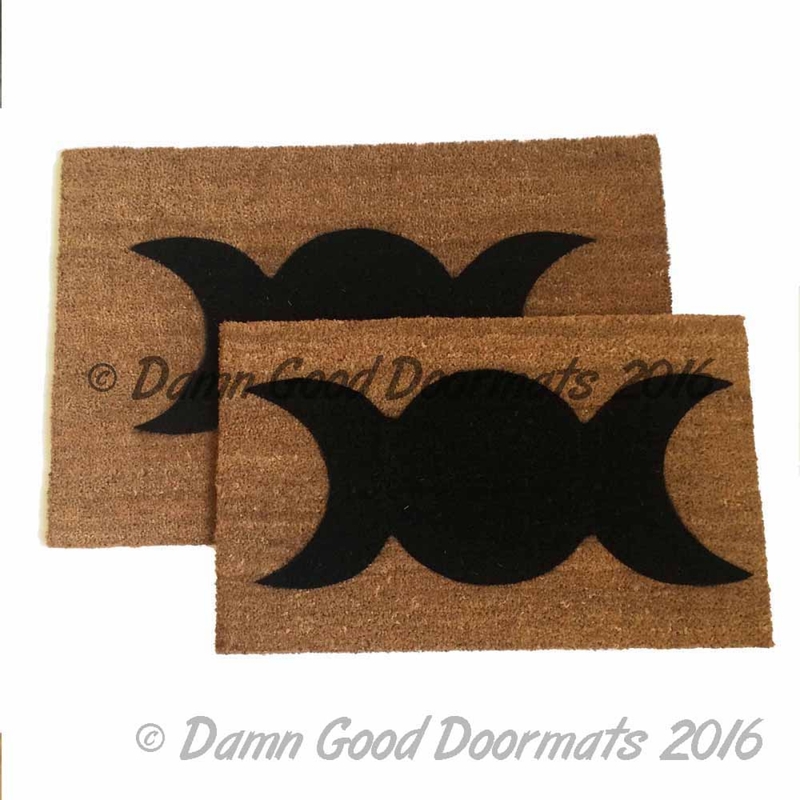 The first crescent represents the waxing phase of the moon -- new beginnings, new life, and rejuvenation. 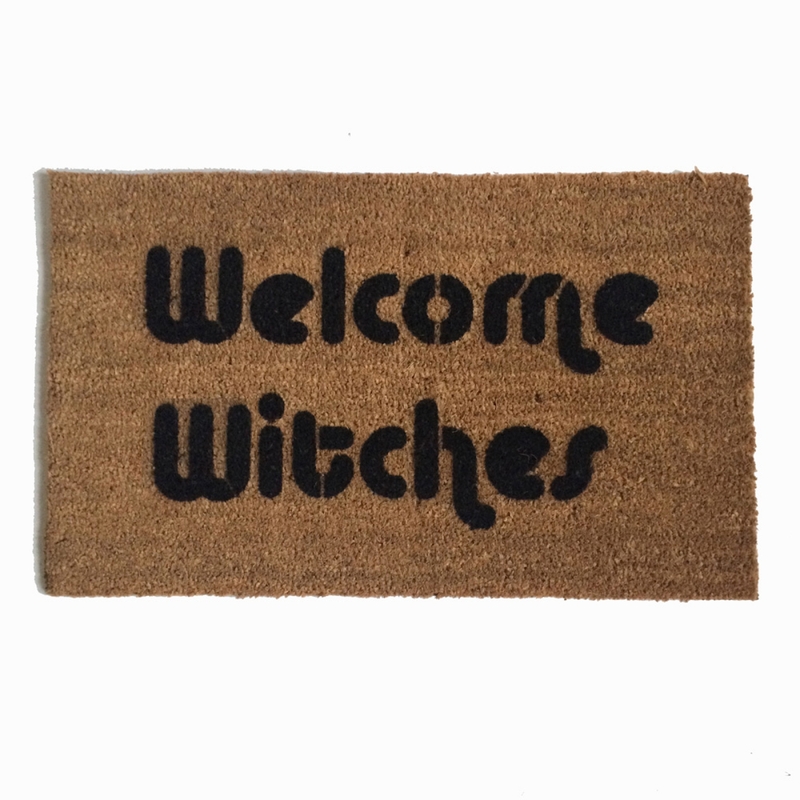 The center circle is symbolic of the full moon, the time when magic is at its most potent and powerful. 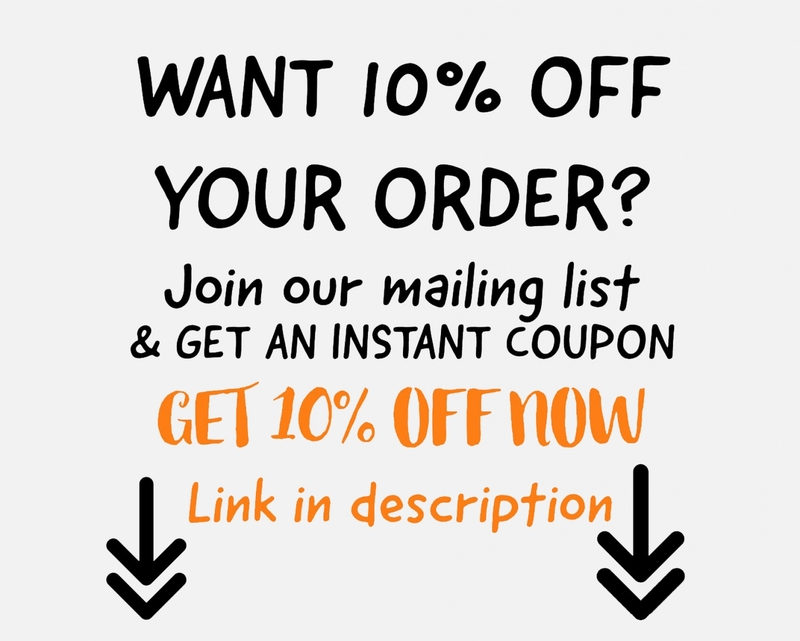 Sign up for our newsletter & get a 10% off discount code today!